August 17, 2018 – TD Markham Jazz Festival – Festival Survival Kit and Final Details! 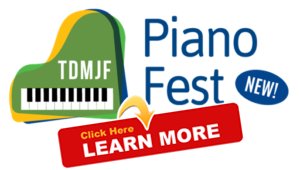 July 30, 2018 – TD Markham Jazz Festival Announces new PIANO FEST Stage – Aug 17 and 18! June 7, 2018 – TD Markham Jazz Festival Announces Early Confirmed Artists! August 15, 2017 – TD Markham Jazz Festival – final tips regarding TD MJF 2017! August 8, 2017 – TD Markham Jazz Festival announces Full Lineup of Artists for Aug 16-20! July 17, 2017 – TD Markham Jazz Festival announces headliner David Clayton-Thomas! 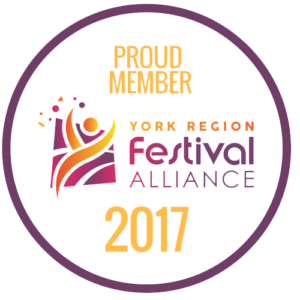 June 6, 2017 – TD Markham Jazz Festival Aug. 16-20 – Announces Early Confirmed Artists.  March 10, 2017 – TD Markham Jazz Festival presents Jake Chisholm. January 9, 2017 – TD Markham Jazz Festival presents Magdelys Savigne’s Trio! August 16, 2016 – TD Markham Jazz Festival this weekend… final notes and tips! August 9, 2016 – Reminder – TD MJF Opening Night Concert next Thursday, August 18 at 8:00 PM!